360° virtual business tours for museums (In this case the Austell Museum) can be very beneficial for your visibility. First off, when you have your museum photographed by our professionals, your virtual tour will get uploaded to your Google Maps listing, along with our complimentary stock photography photos that both combine to make for a very attractive first impression. 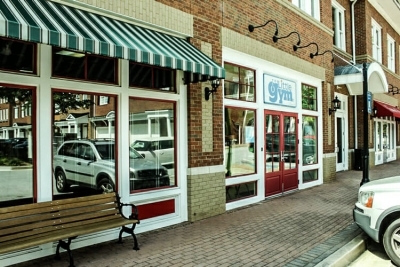 We say first impression because Google Maps is usually where you’ll first get discovered. What’s the purpose of enjoying all the benefits of a museum with family and friends if it’s all going to be featured in a 360 virtual tour? Well, that’s a good question. Perhaps you can offer the tour to paying members in the form of a member only sign in area of your website. Or perhaps you can simply opt for shooting only some of the virtual tour. 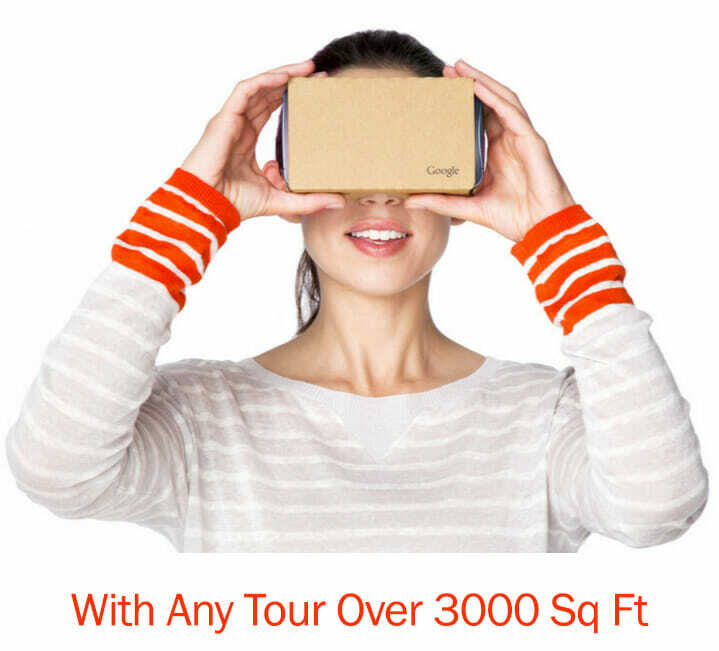 That way you could use your virtual tour as a promotional piece or just enough to peek people’s interest. 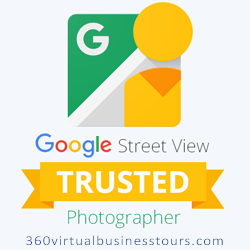 Our Google Trusted Photographers can certainly accommodate you in that department. Such a quaint, charming and personal museum. 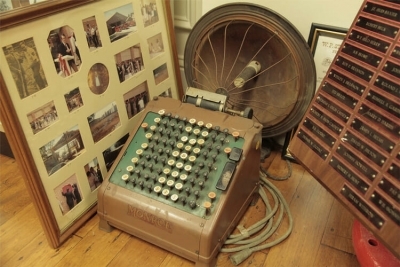 It was all started by a gentleman who as a youngster, always had a knack for collecting things. As he got older, he became very passionate about the city he grew up in, which happened to have a lot of history tied to it. It’s called Austell GA, and this gentleman has racked up quite the collection of historical artifacts. So much so that the city of Austell allowed him to create this museum. We were very fortunate to make his acquaintance and it was just such a pleasure to see his passion bleed through as he took the time to explain every artifact, how he came across it, and what the story behind it is. What is your favorite item in the museum? Let us know in the comments below and perhaps we could tell you a little bit about it!